Clearly various species of female mosquitoes and myself seem to have a slight communication issue. Having been forced into this rather parasitic polygamous relationship my patience has, after over two decades of torture, finally run out. Furthermore considering that various mosquitoes act as vectors for diseases such as yellow fewer and malaria I do not wish to push my luck any further during my future trips into the rainforests of this world. Hoping to build an effective, affordable and portable trap it is as a first step necessary to understand what exactly mosquitoes are attracted to. “Using their highly sensitive olfactory organs, these mosquitoes can select more attractive persons over less attractive ones by identifying chemicals present in breath, sweat and other skin emanations originating from the persons. 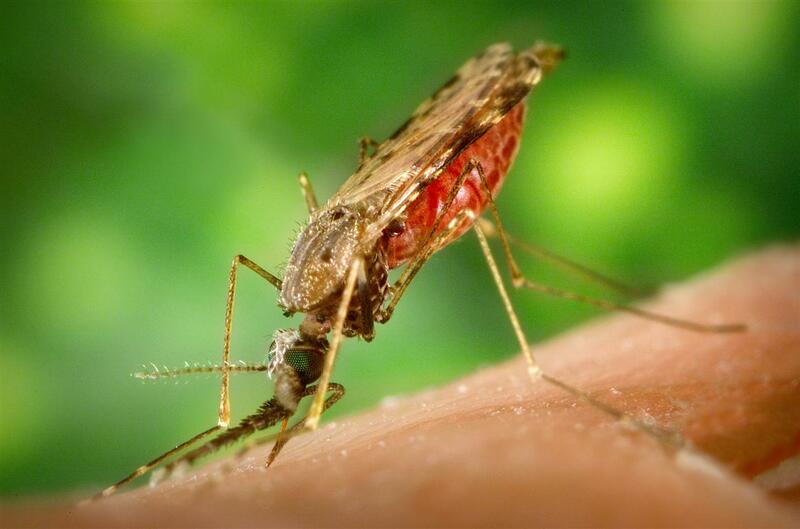 Though not adequately understood, these evolutionary host preferences may benefit the mosquitoes in a number of ways including the identification of hosts with more nutritive blood, or those who are less defensive against mosquito bites.” (Okumu et al. 2010) In the following paragraphs various possible attractants will be investigated as a potential suitable lure for the trap. This entry was posted in Entomology, Mosquitoes, Parasites and tagged Mosquito Attractants, Mosquito Lure, Mosquito Trap, What are mosquitoes attracted to, What attracts mosquitoes on January 27, 2012 by Adrian Lehner.